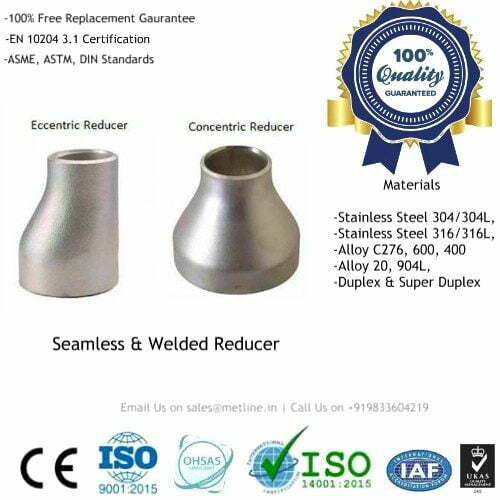 Stainless Steel Capillary/Precision Tubes, Manufacturers, Buy Now! 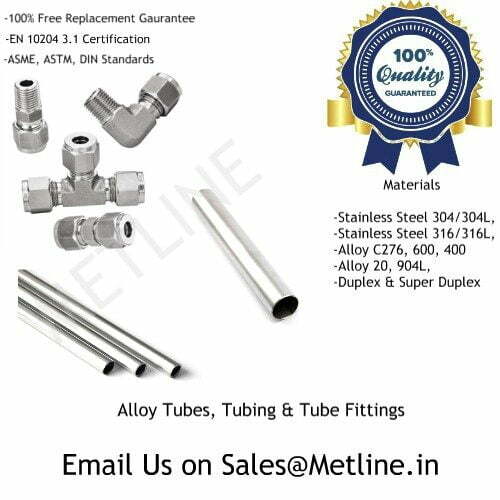 An ISO 9001:2008 Certified Company, Metline Industries is India’s leading stockholder and supplier of stainless steel capillary tubes, capillary tubing. 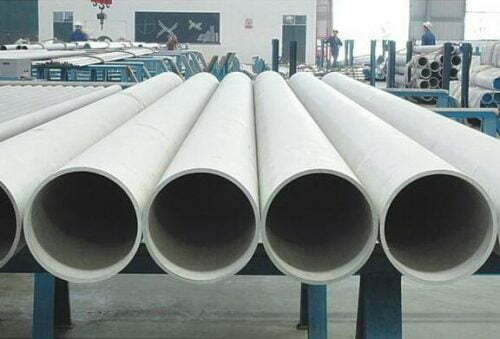 We are a leading exporter of stainless steel 316L capillary tubes and 304L capillary tubing for various uses. 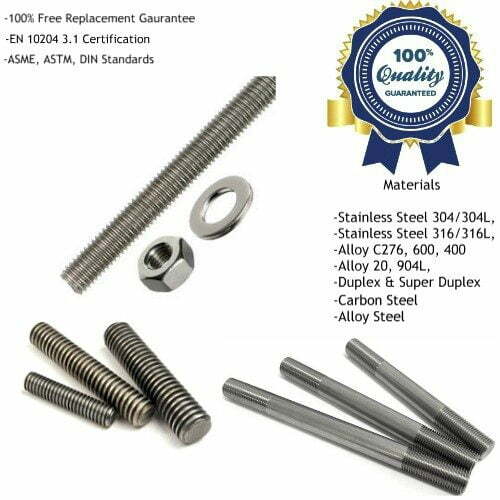 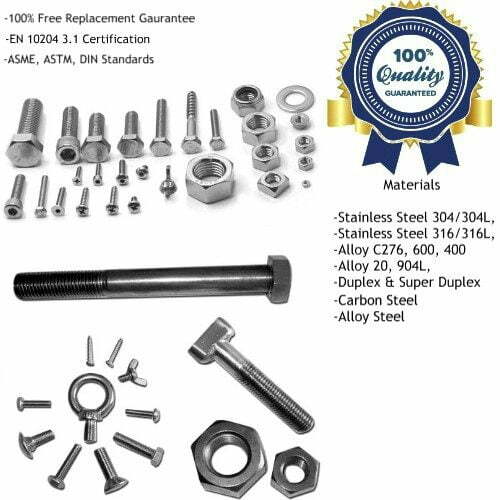 An ISO 9001:2008 Certified Company, Metline Industries is a leading manufacturer and exporter of high quality stainless steel capillary tubes and stainless steel precision tubes. 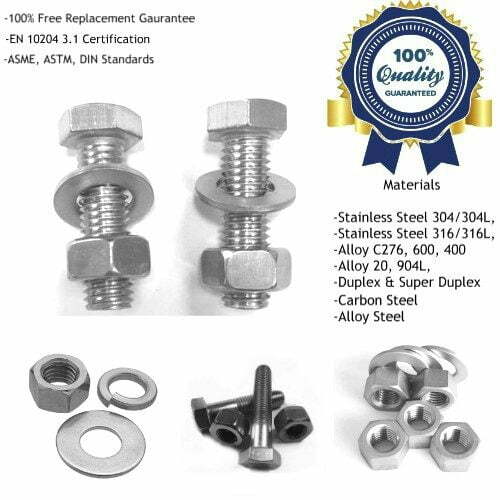 Stainless steel capillary tubing products are the preferred choice for most applications due to greater corrosion resistance and precision. 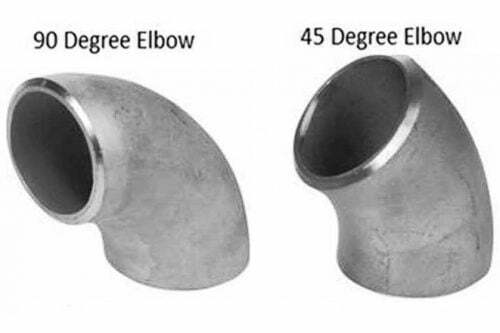 METLINE specialises in the supply of high quality seamless capillary tubing in stainless steel 304 and 316 grades which are highly resistant to corrosion. 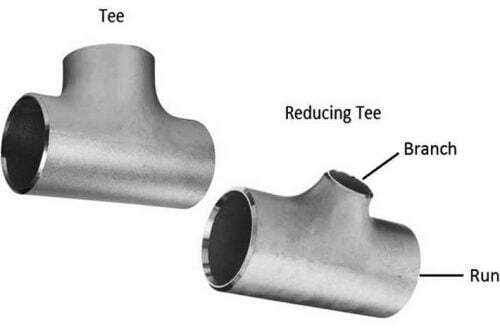 Our stainless steel capillary tube products are charaterised by tight OD tolerance, precise precut lengths, smooth surface finish and are free from oil, grease and other particles, making them suitable for use in a wide range of applications. 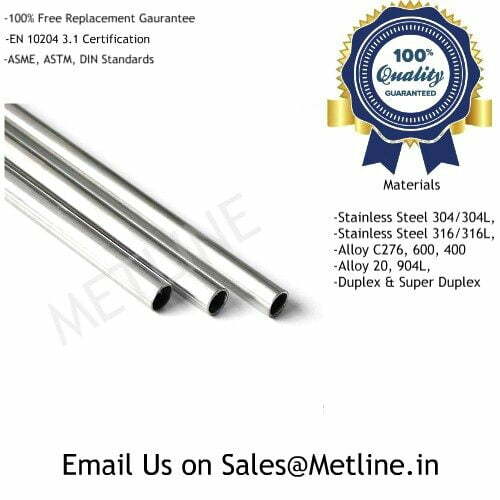 METLINE offer stainless steel capillary tubes which are cleaned, polished, passivated and are ready for immediate use. 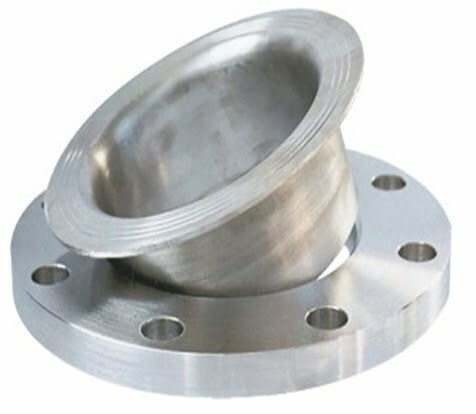 METLINE is also a known manufacturer of related capillary tube fittings in stainless steel 304 and stainless steel 316. 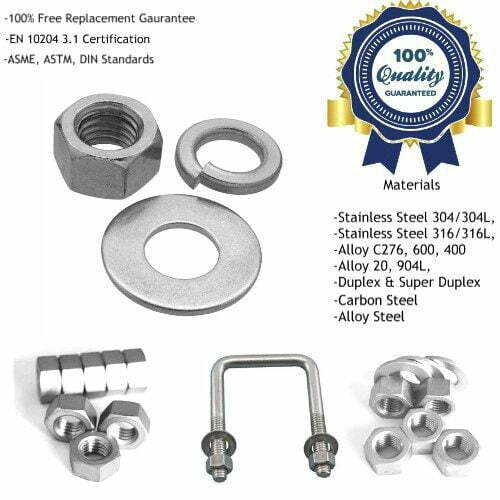 All the stainless steel capillary tubing supplied by METLINE meets ASTM A269 standards in terms of the chemical composition, mechanical properties and manufacturing requirements. 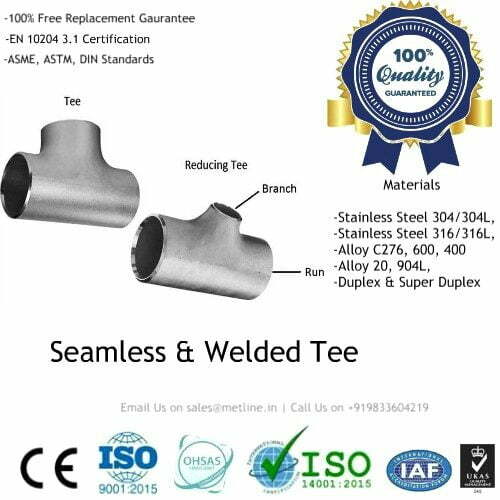 Our capillary tubes are made in India, and are supplied with all the relevant test certificates. 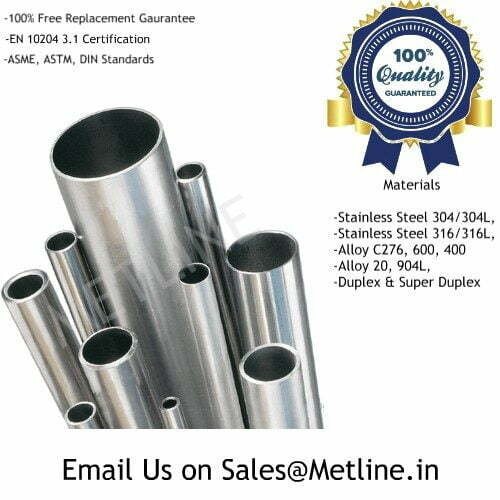 Product reliability and performance has made Metline Industries a leading exporter and distributor stainless steel capillary tubes in India and international markets such as UAE, Bahrain, Indonesia, Malaysia, Mexico, Chile, Brazil, Peru, Nigeria, Kuwait, Jordan, Thailand (Bangkok), Venezuela, Iran, Germany, UK, Canada, Russia, Turkey, Australia, New Zealand, Sri Lanka, Vietnam, South Africa, Kazakhstan, Saudi Arabia.